Nouwen wrote a short book, The Return of the Prodigal Son, based on his contemplation of Rembrandt's painting of the same name. 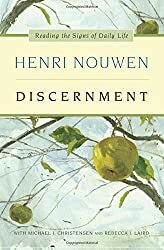 Nouwen put his stamp on Christian spirituality by conveying his understanding of the belovedness of God, that we are the beloved sons and daughters of God. 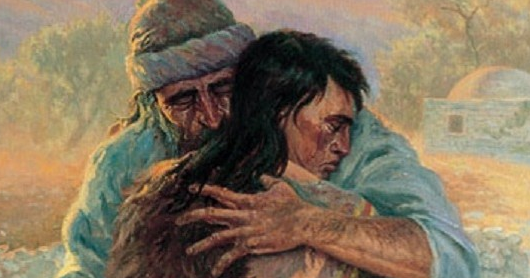 Henri Nouwen's 'The Return of the Prodigal Son'—August Catholic Book Club Selection Kevin Spinale August 06, 2015 August is a spectacular month in the northeast of the United States.